As the year creeps along and all of a sudden it’s time for midterms and the days get busier as they get longer. Sometimes it’s not a good class, or a good grade, sometimes it’s raining and we just want the sun. On those days — and every day — it’s the little things that help you get through the day. It might not seem like it, but having a good backpack by your side during a tough semester makes a world of difference. That’s why John Peters New York backpacks are the best choice for students: they are there when it really counts. What makes John Peters New York student backpacks special? 1. QUALITY: John Peters New York backpacks are all made of high quality, industrial-grade Cordura Plus nylon, which is built to withstand heavy loads. They feature top quality zippers and double stitched seams. 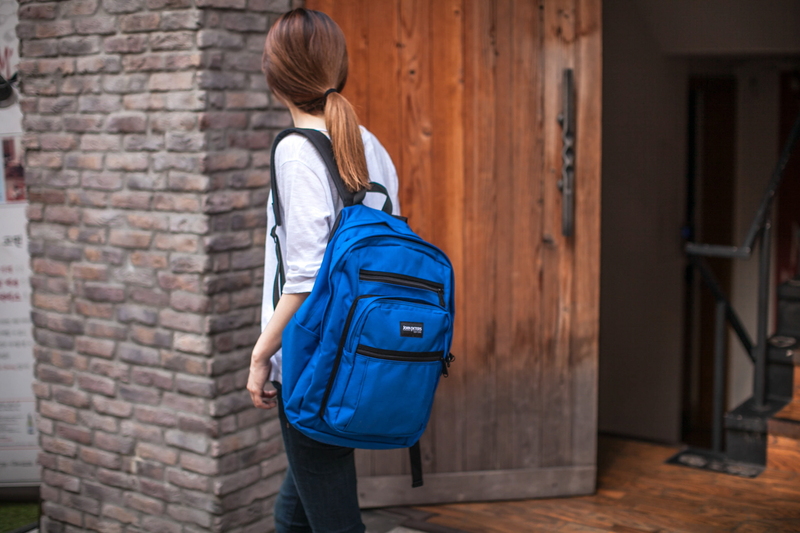 This makes a reliable and sturdy backpack that’s not going to break when you need it the most. 2. DESIGN: John Peters New York backpacks are built for students, so it stands to reason that students love them! The backpacks’ designs aren’t just copied from the standard model or the most simple version, but considered, planned, and addressed from the very beginning. What do students need, and how can we make it better? 3. COMFORT: We know: it’s tough dragging around a heavy backpack all day, and after all those hours in the library, the last thing you need is sore muscles and a bad back. That’s why John Peters New York backpacks are all built to save your body, with padded and extra wide shoulder straps to distribute the weight. Many models feature padded back panels, and recent models are fully ergonomically designed as well. During this time of year more than ever, it’s important to have a strong backpack to keep your things together, so you can keep you together. 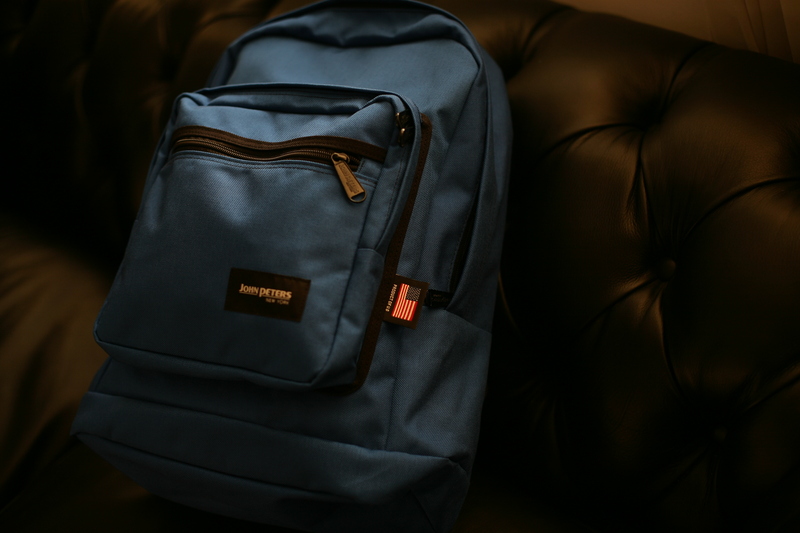 John Peters New York student backpacks are made to do just that. To order yours today, visit www.johnpetersnewyork.com! Share the post "What Makes a John Peters New York Backpack Special"
Posted in Blog and tagged backpacks for school, college backpacks, high school backpacks, John Peters New York, john peters new york backpacks, school backpacks, student backpacks, university backpacks. Bookmark the permalink.